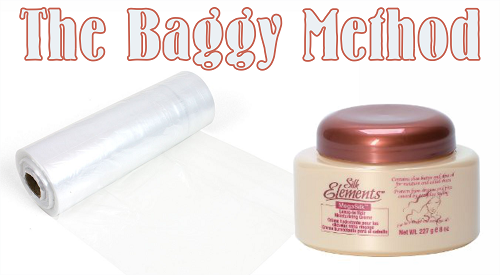 Put simply the baggy method or baggying is a technique used to lock in moisture for an extended period of time using conditioner, oil and a plastic cap or bag. 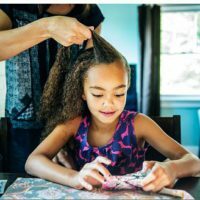 Baggying can be done on the entire head or it can be done on a ponytail. 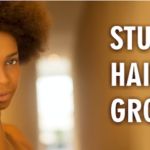 In unusually cold weather your hair may tend to feel super dry, un-moisturized and tangled. 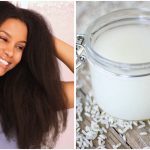 If you shampoo but bypass your normal deep conditioning routine opting for a quick wash out conditioner, the harsh winter weather will not give your hair the chance to retain any moisture. 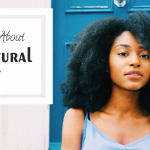 To rectify this situation you could opt for a quick co-wash in the morning however baggying which is what I used to do when I first went natural can be quite as effective. 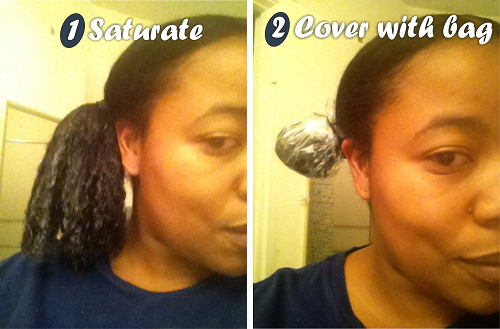 Here’s how I do the baggy method, my hair is usually a hot mess before I begin the process! I decided not to apply the conditioner to my whole head but rather to proceed with doing it on two ponytails only. 1. Two sandwich bags/conditioner caps – Or however many depending on how many ponytails you decide to have. 2. Your favorite moisturizing conditioner: I used my Lekair Cholesterol. 3. 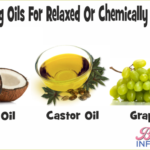 An oil of your choice – I used castor oil. 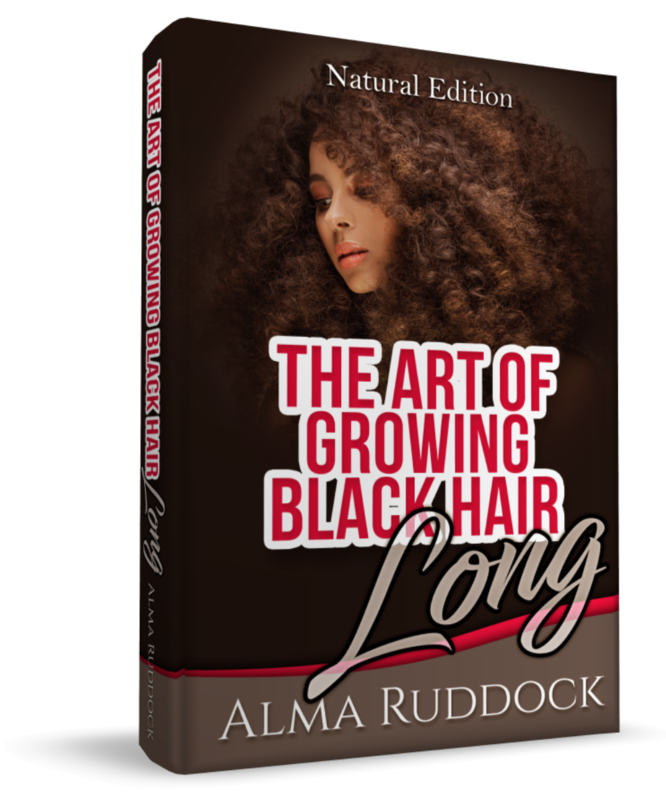 ► I separated my hair into two ponytails ensuring that the top half of my hair was moisturized by sprizing each ponytail with water. No need to have it dripping wet but just damp. By separating my hair into two I could cover more of my hair with conditioner in comparison to just having one ponytail. ► I applied the conditioner liberally, I am very heavy handed! 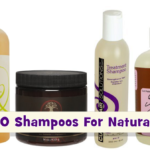 ► I applied my castor oil on top to seal in the moisture. In the morning your hair like mine should feel super moisturized. 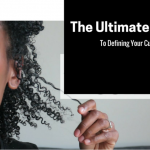 The next step would be to co wash your entire head in order to get the excess conditioner out. 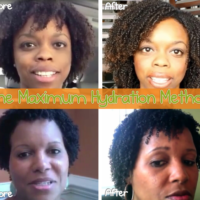 This method works wonders on my hair and I would recommend it whether your hair is natural or relaxed. If it’s cold, using double or triple ponytails will allow you to give the benefit of baggying more of your hair without the discomfort of having to wet your entire head, especially when leaving the bags in overnight. Their is no better testimony than your own, you cannot ‘prove moisture’ through pictures, the only thing you can do is describe what your results are. The best way to determine if something is right for you is to try it yourself, if it works then that is the best proof. If it doesn’t then you move on! 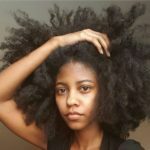 I am so new to this going natural so i need step by step directions on how to repair damaged hair. 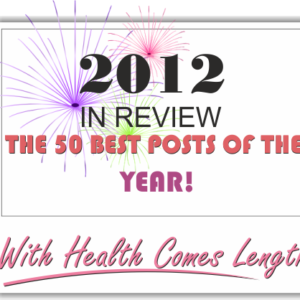 I have had my thyroids removed in 2005 and no matter what i do there is always breakage. My edges are thinning and my hair is dry and briddle and i can not see and progress in my hair growth. 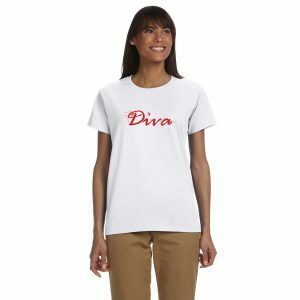 And what does Cowashing mean? Can you help me? 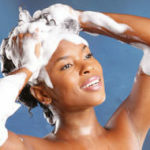 It is washing your hair with conditioner instead of shampoo. I recently did the big chop and have nowhere near enough hair to put in any kind of ponytails!!!! So how would i do this without the ponies??? The baggy method works wonders.